Thoughts of a common computerist since 2008. Healthy breakfast. The big biscuit. 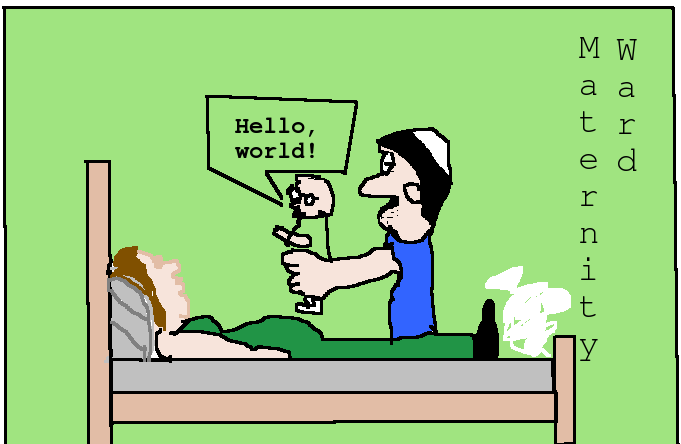 First words of a future programmer.